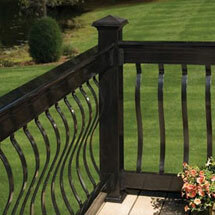 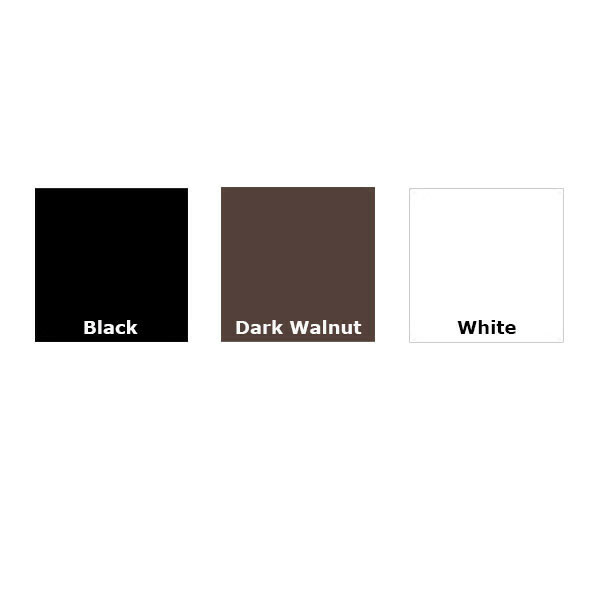 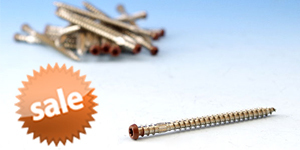 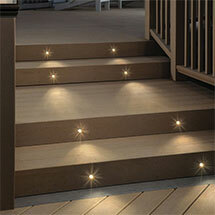 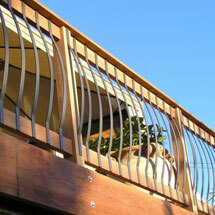 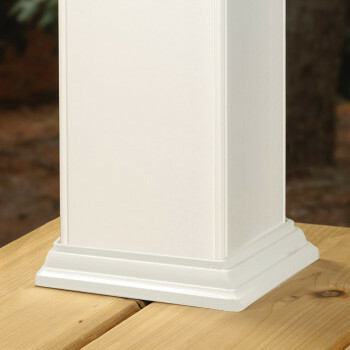 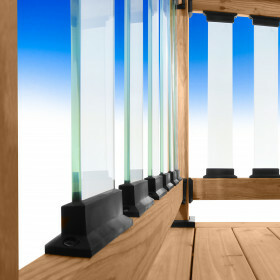 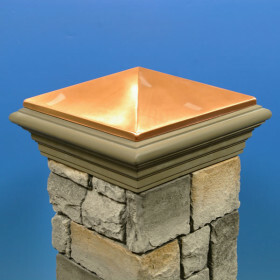 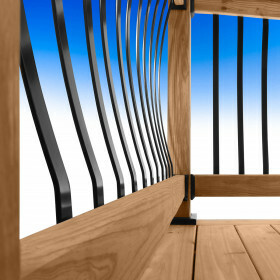 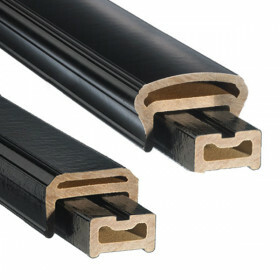 These durable post skirts are the perfect finishing touch for the Deckorators CXT Railing system. 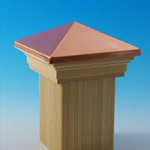 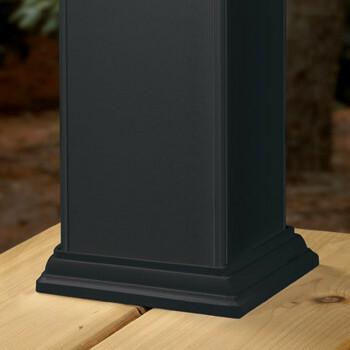 Durable and functional, the post skirt will protect the base of your post from the elements. 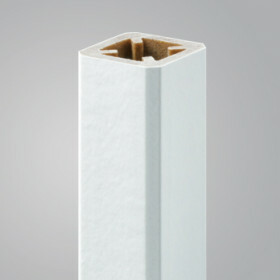 Post Skirt Size 4-5/8", 5-5/8"
Other Post sleeves sold separately.